BACK ON MARKET DUE TO NO FAULT OF PROPERTY OR SELLER. PRIVATE MOUNTAIN VIEWS on the back side of the house with the living space. Easy access --short driveway from the road side. High quality appliances, granite countertops, vaulted T&G ceilings, open great-room floor plan. Main level master with private bath, walk-in closet & views. Lower level walk-out basement is partially finished with 2 bedrooms, full bath, utility room and an easy-to-finish family/recreation room that has a walk-out patio door. 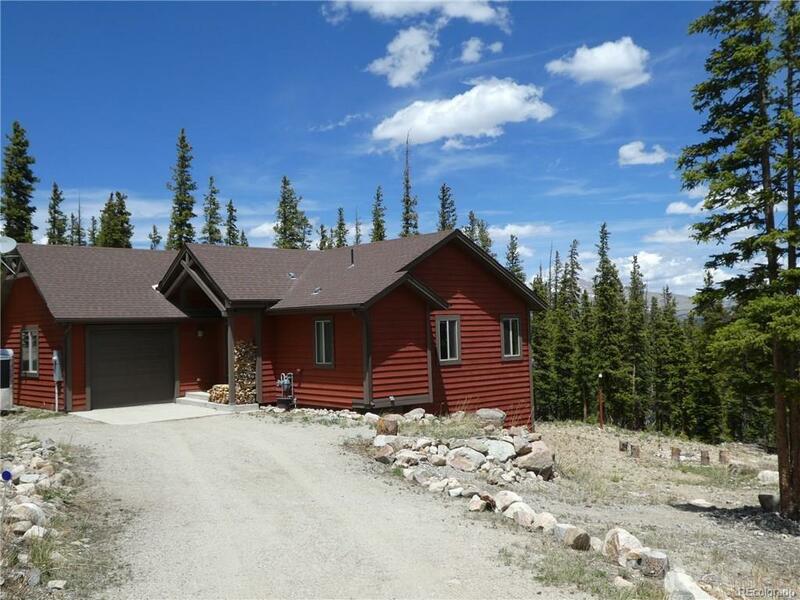 Enjoy mountain living with the great outdoor space with a large deck and private lower yard with campfire ring.